Right, here is my third attempt at writing this review, as so far I have ditched every attempt as it either comes across as too fawning or doesn’t really portray exactly what this album means to me. 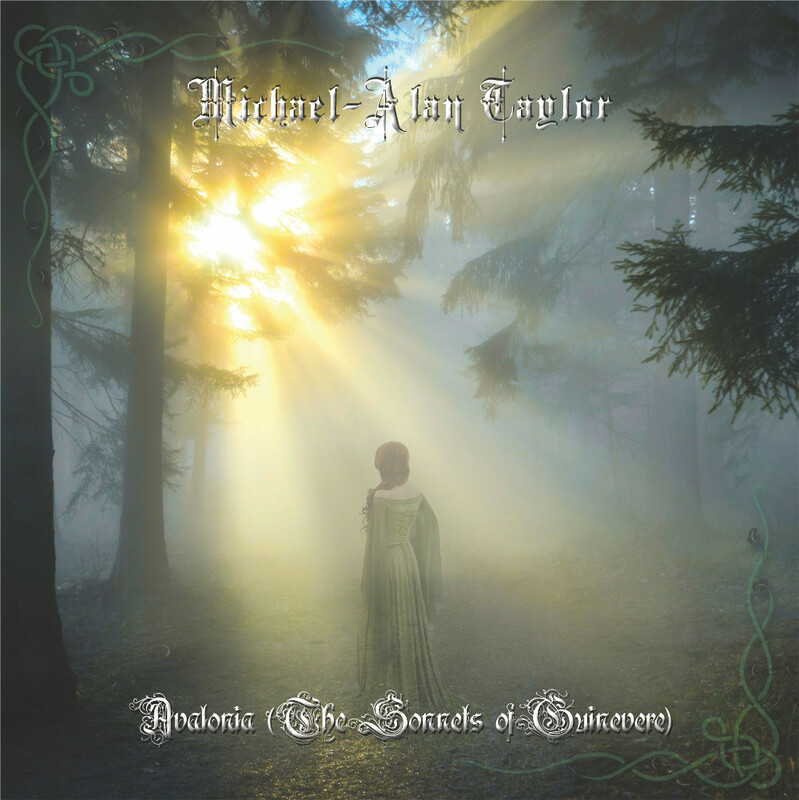 What we have here is the debut album from Michael-Alan Taylor of Nth Ascension, on which he provides lead vocals, guitars, and keyboards. He is joined by Darrel Treece-Birch (piano, additional keys, and guitar), Craig Martin Walker (low flute), David Austin Taylor (spoken word) and Melissa Brown (spoken word). This is a concept album, detailing the last days of the brave Knight Lancelot who recalls the battles for Camelot, his devotion to his King and his love of the Lady Guinevere. To say that it is a cinematic atmospheric soundscape doesn’t really do this album justice, and for once an album cover manages to portray exactly the right feeling, as the way that the misty early morning sun finds its way down to the forest floor is a wonderful representation of an album that is beguiling and entrancing. In some ways it reminds me of some of Wakeman’s great concept albums, except that the keyboards are far more delicate: Taylor’s vocals capture the emotion of the music and are a perfect fit. There are times when I find myself thinking of Camel’s mighty ‘The Snow Goose’, and I can see myself playing this album a great many times late in the evening, as the mystical and magical atmosphere is so relaxing, and it takes me to a land far away in time. Delicate, but with a hidden strength and power, there is no need at all for drums, as the layered keyboards create a swirling curtain which moves like a magician’s cloak, never really sure what is going to happen next, but confident that it will be incredible. I can only hope that this release gets the acclaim it so richly deserves, as it is one of the most important releases I have come across for some time, and there is no doubt that it will feature in my Top Ten of 2018, no matter what the genre. This is an album that enriches the musical soul, and I love it.